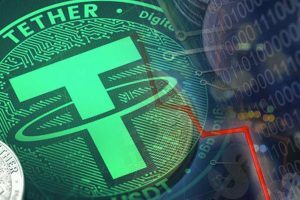 The news was posted on the Twitter account of Tron’s CEO, Justin Sun. 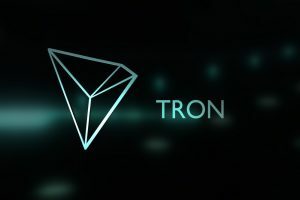 Tron (TRX), one of the most promising cryptocurrencies of its generation will be upgraded after the update to Odyssey 3.1. 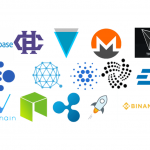 In its statement, Sun promises users surprising technical innovations such as the ability to test smart contracts before transfer to the Main Blockchain, as well as a transaction speed 200 times faster than Ethereum’s. 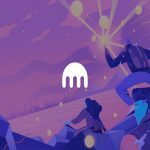 said Tron CEO in his announcement of the Odyssey 3.1 update. 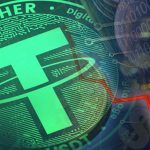 As ambitious projects emerge from all over the world, Tron has hit the nerve of the entire community with this shocking argument. 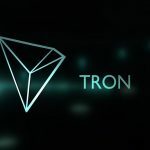 In addition to smart contracts and transaction speed, Tron is announcing a fierce campaign to attract as many investors as possible through all-out partnerships. 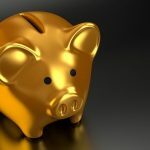 Since the beginning of the year, the Tron (TRX) has gained a few points in the market capitalization ranking of cryptocurrencies. 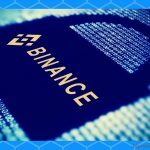 From 13th to 11th position, TRX seems to be negotiating the current crisis in a completely different way, leaving the giants Dash and IOTA behind. 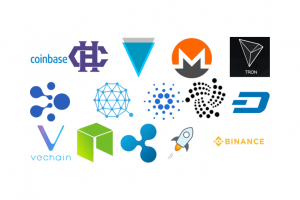 On the other hand, Tron is supported by other platforms with which it has concluded more or less interesting partnerships, such as Bitfinex. 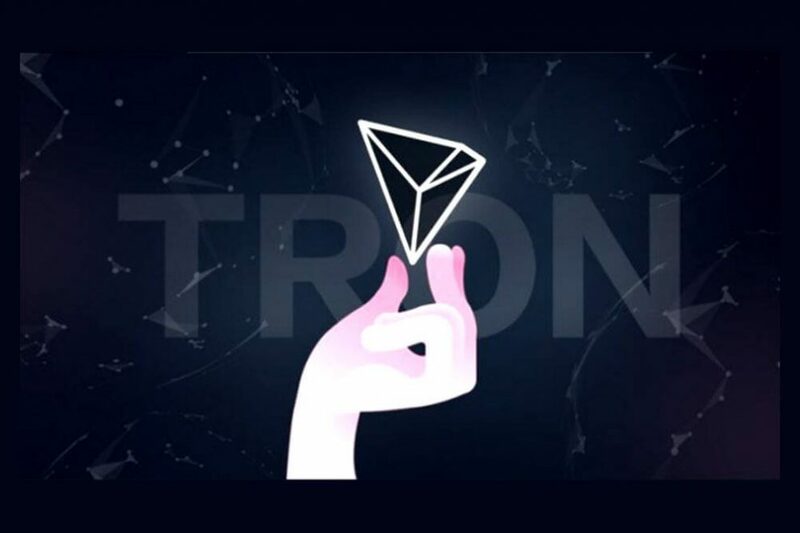 In short, Tron is launching an assault on the major platforms to earn its place in the top 10 with this new update, which, let’s mention it, does not necessarily put all users in agreement but has the merit of being congratulated for its efforts.